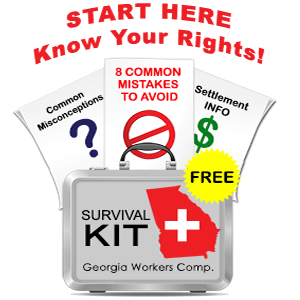 Closed head injuries can result in significant changes to your life and your capacity to perform work duties. First, it is very possible that you will experience chronic and severe symptoms even if you have no external evidence of injury. Your employer, as well as friends and family, may wonder why you are complaining of symptoms or why your behavior has changed when there was no blood or bruising. There is no doubt, however, that employees with a closed head or brain injury need immediate access to specialized care. Your local industrial clinic is not equipped to treat head injuries. Instead, you need to undergo a brain MRI or CT scan, and you need to be evaluated by a neurologist, a psychologist, and/or a psychiatrist. If left untreated a brain injury can result lifelong problems so please do not wait hoping that your symptoms will simply get better. 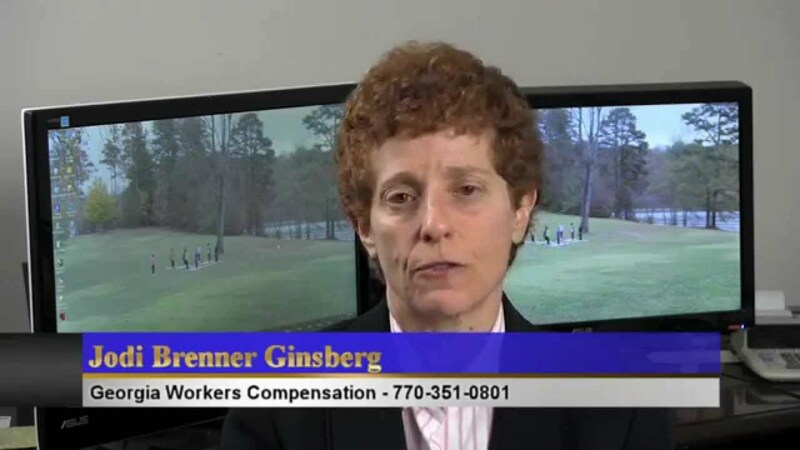 I invite you to call me for a no-obligation telephone consultation to discuss what has happened to you or your loved one, and what your options are under the Georgia workers’ compensation law.